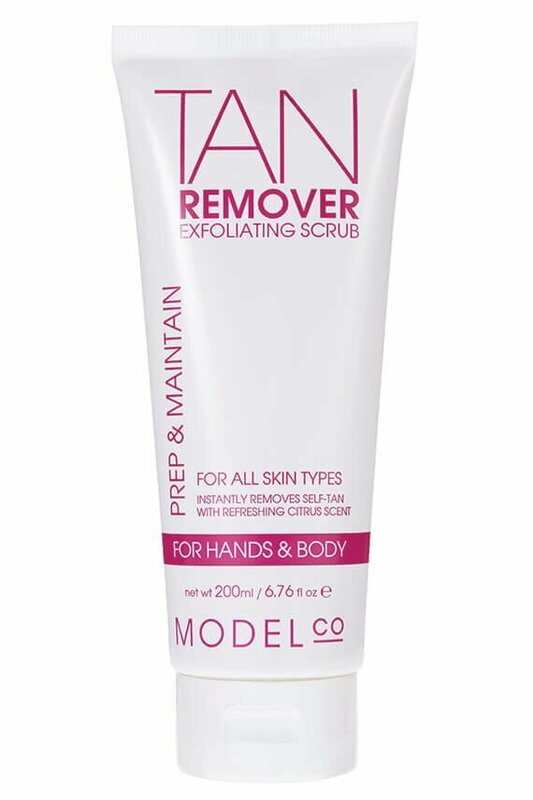 If you’ve never used fake tan before, we recommend trying a gradual tanner first so you don’t receive a rude shock when you’re a completely new colour. 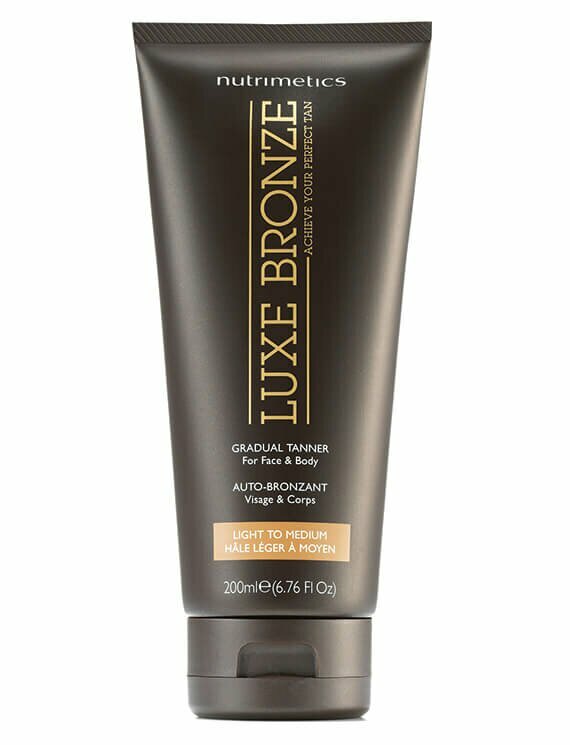 First things first, pick a tan that’s right for you. There are plenty of options on the market including mousse, gel, lotion, spray, oil and the list goes on. 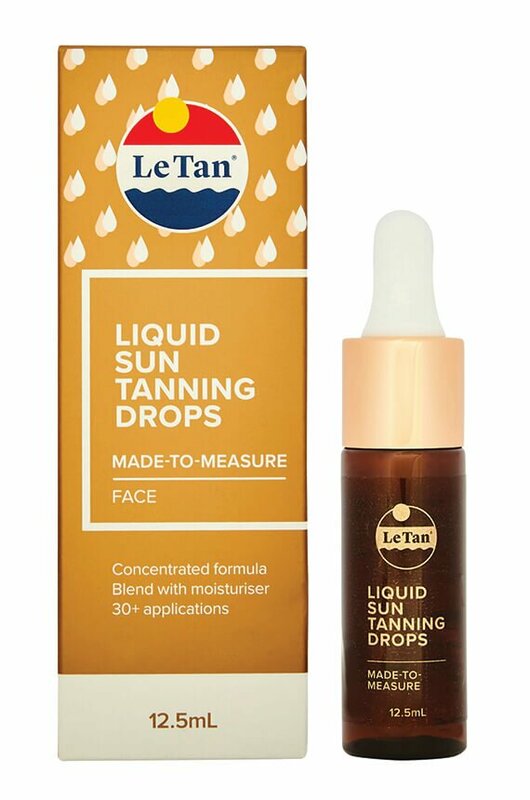 Be sure to test out your tan on an inconspicuous area a few days before you intend on tanning so you know whether you like the colour and it doesn’t irritate your skin. Extra tip: green base for light skin tone, ash base for light, medium or dark skin tone, and violet base for medium to dark skin tone. This is one of the most important steps. 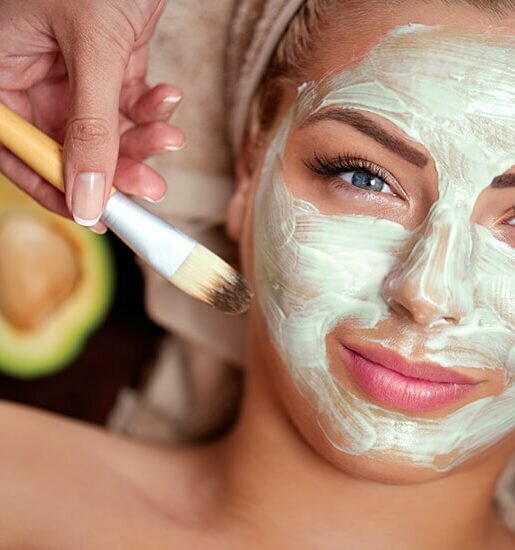 Be sure to give your skin a really good exfoliation to remove any dead skin cells. Tan tends to sink into the dead skin and cause build up in areas like knees or elbows. 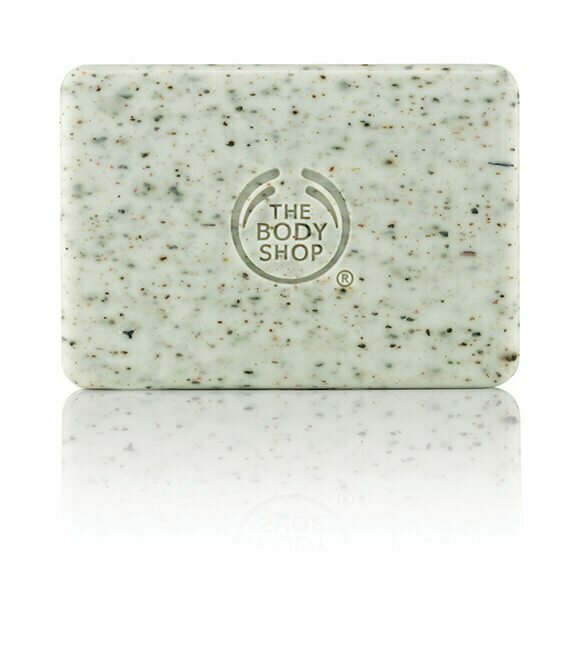 Exfoliating soap bars are a great option to get into all the hard to reach places. This cannot be stressed enough. 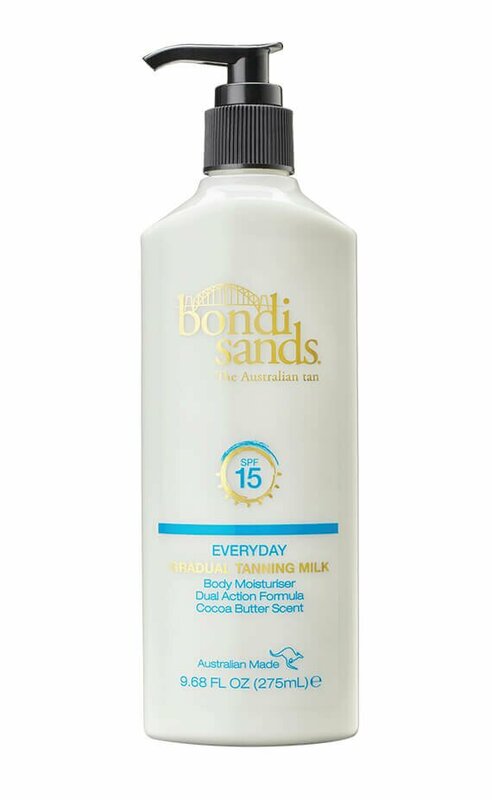 Moisturise a couple of times a day leading up to the tan, but be sure to have clean skin immediately before you tan. 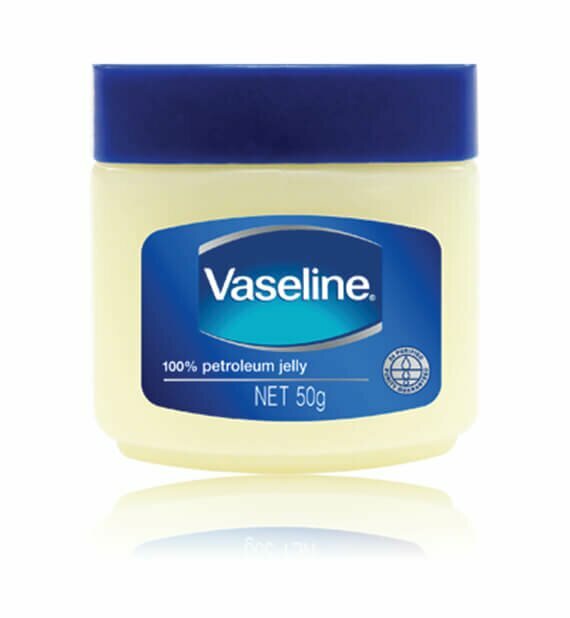 Rub vaseline into your hairline to avoid any unwanted build up. A mitt works as a blender while keeping your hands streak-free. Be sure to invest in one of these for even coverage and clean hands. Extra tip: if you really want to avoid orange patches on the palms of your hands, use rubber gloves underneath your mitt. This is a debatable topic. We say you should shave at least 24 hours before you tan and tan 24 hours before your event. Unfortunately for some of us, that may mean having spiky legs by the time your event comes around, but it’s better than the alternative of sporting dark brown dots from where the tan has soaked into your empty hair follicles. Extra tip: if you can bear it, use cold water so your hairs are as exposed as possible when you shave. If you don’t have a helping hand nearby, be sure to invest in a back applicator to get every area on your back. Take it slow Don’t rush the process. A rushed application can lead to streaks, missed spots and a messy bathroom. Leave your face, the backs of your hands and any bony areas, like knees ankles and elbows, until last. 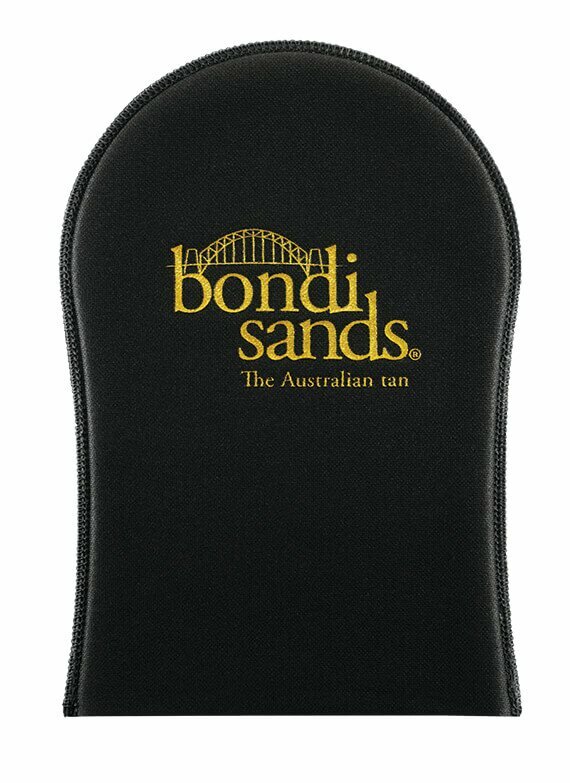 Don’t add any more tan to the mitt, just use the residue leftover on these areas as they tend to be lighter areas of skin and are more susceptible to build up or streaks. We say never leave your tan on any longer than what the bottle recommends. In an ideal world we’d recommend drying off fully naked and avoid sitting for the length of time the bottle recommends. However, this is impossible if you’ve got things to do or kids to chase. So find some loose fitting old clothes that you don’t mind getting tan on, forget the bra and underwear and get your jobs done while you dry. If it’s an overnight tan, be sure to put a towel down in your bed, or some people have ‘tanning sheets’ that they don’t mind getting dirty. If it’s a hot night, stay cool so you don’t sweat the tan off in your sleep. Again, moisturiser is critical post-tan. This will ensure longevity and an even removal process. Apply twice a day if possible. Make sure you have a foundation that matches your tan. I never tan my face as it causes my skin to break out so I have a foundation that matches the level of tan I’m using. 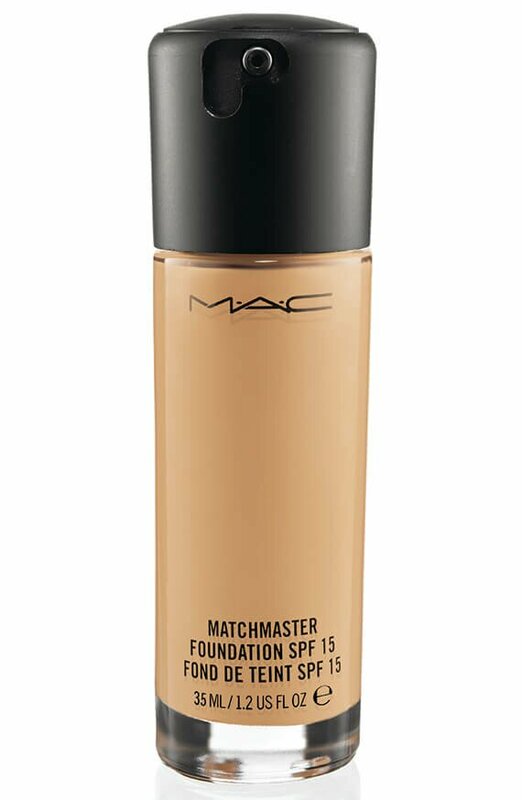 If in doubt, go two to three shades darker than your usual foundation. When you want to take it off, evenly exfoliate, then moisturise again and again until it’s all gone. Should you get any tan on your clothes, sheets or towel, make sure you have some stain remover at the ready. 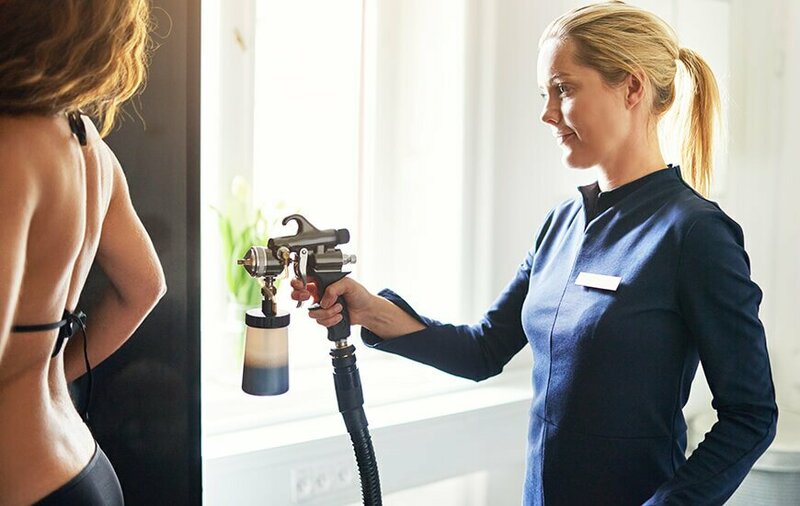 Tan does generally come off with a good wash, but you don’t want to take the risk and ruin a perfectly good dress or white towels. Buff and brush If you go to a high quality tanning salon, there’s a good chance the person applying your tan will use a brush to buff and blend the tan in. This isn’t totally necessary but it should limit the worry of any streaks or blotches on the skin. A kabuki style brush is your best bet.